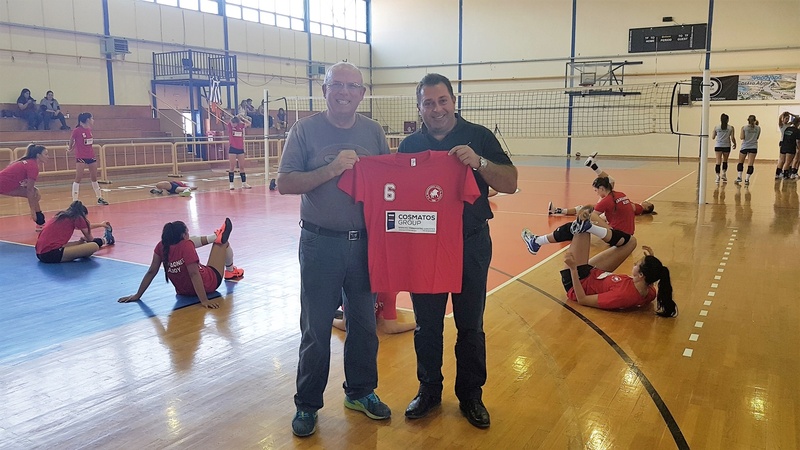 As part of our continuous effort to contribute to the cultural and sport activities of our hometown, Thessaloniki, we are happy to announce a sponsorship to the women’s volleyball club “Makedones Axiou”. The club was founded in 1985 and since then they made it to the first division six times. Presently, the team plays again in the First National Division (A1), while two players from the team are members of the women’s Greek National Volleyball Team. 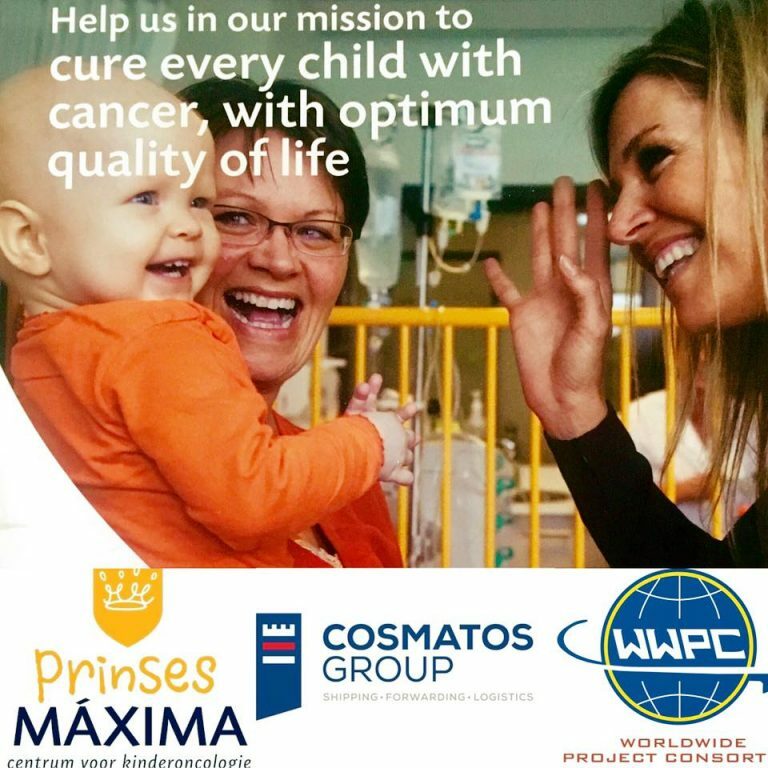 The team is coached by Manolis Skoulikaris while Mr. Nikos Pontikas is the team’s president.